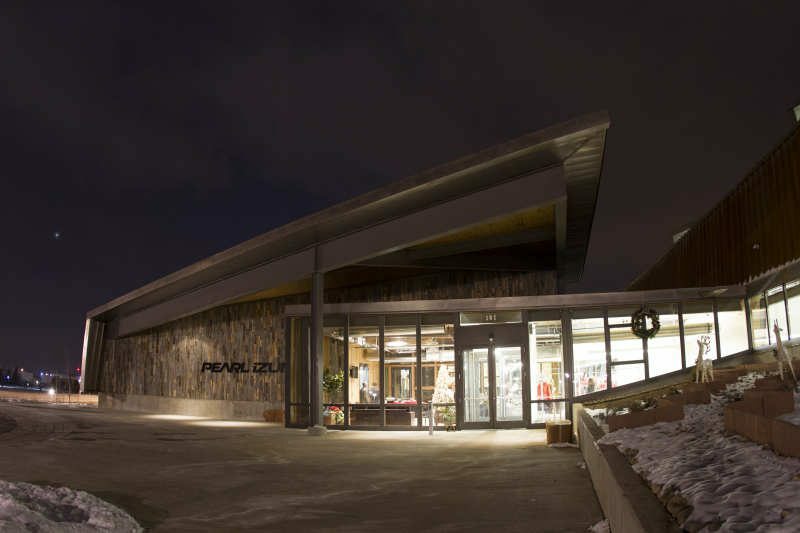 Located in Louisville, the award-winning new headquarters facility for Pearl iZumi is a versatile space that fulﬁlls numerous needs for the company. The product design and development portion of the building includes open workspace, collaboration spaces, and conference rooms. The building also houses labs for material, dynamics, laundry, and human performance testing; a sewing shop; sample and prototype storage; and shoe ﬁtting and modeling shop. Administrative spaces comprise sales, marketing, operations, distribution, ﬁnance, legal, IT, and HR. The building skin is constructed of SIP panels and metal.